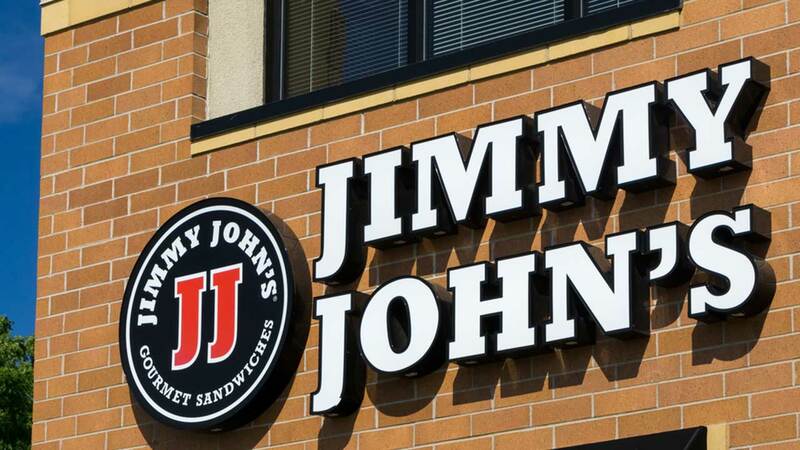 Jimmy John's is offering $1 sandwiches for its Customer Appreciation Day, which is today from 11am to 3pm. Customers are limited to one sandwich deal per person for in-shop dining only. Only select sandwiches are available for $1. Check to see if your Jimmy John's restaurant is participating. Jimmy John's says it's just a way to say thanks to their fans.